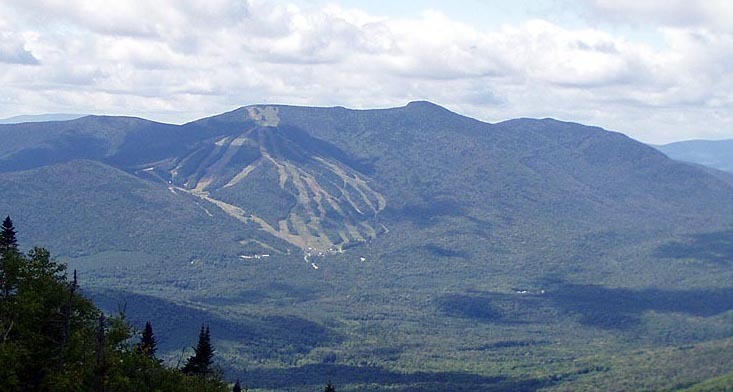 This mountain is most famous for having the Waterville Valley Ski resort. The summit has a moderate views and is mainly wooded, due to its fairly low elevation, tied with Isolation for the shortest 4000'er. The mountain was named after the Shawnee leader, in a similar manner to the nearby Mt Osceola. There is only one major trail that accesses the summit, the aptly named Mt Tecumseh trail. It traverses the mountain from the ski area base to Tripoli Road. From the base of the ski area it is 2.5 miles to the summit, from Tripoli Road it is 3.1 miles. The Sosman runs from the top of the ski area to the summit, and can be used with the ski trails for an alternative approach. 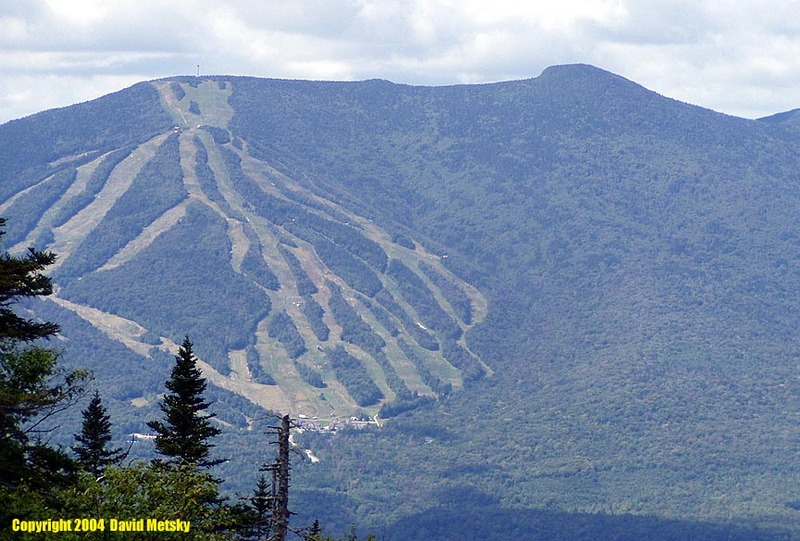 Waterville Valley Ski area - Take NH Rt 49 from I-93 and follow the signs to the Waterville Valley ski area. The trailhead is located near the top of Lot #1. Tripoli Road - The Tripoli Road is exit 31 on I-93. It is gated in winter, usually from mid-November to April. The trailhead parking lot is 5.7 miles from the Interstate, on the right side of the road.